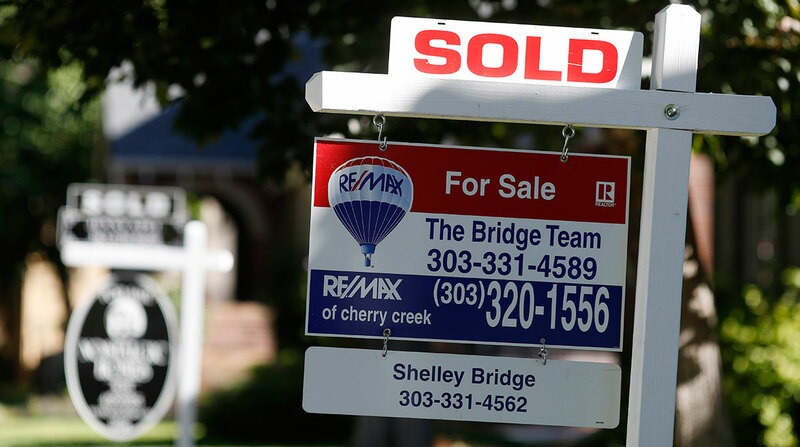 WASHINGTON — U.S. home prices rose in July at the slowest pace in 10 months as home sales have stumbled amid higher mortgage rates. The S&P CoreLogic Case-Shiller 20-city home price index increased 5.9% in July compared with a year earlier, down from a 6.4% annual gain in July. Home prices are rising at twice the rate of wages, which likely has contributed to a cooling in the market this year. Sales of existing homes have dropped 1.5% in the past 12 months. Mortgage rates last week reached their highest level since May. Las Vegas, Seattle and San Francisco reported the biggest annual gains, with all three cities seeing double-digit increases. Yet in 15 of 20 cities, price gains were smaller in July than the previous year.